What We Talked About: Dr. Leah Weiss lectures and Stanford where some of the most interesting research on the power of the mind is being done. 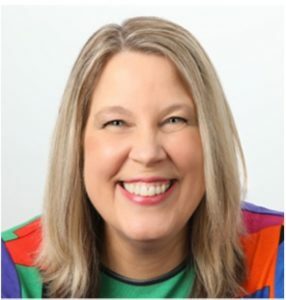 In this interview we discussed some of the studies on mindfulness and the power of your thoughts and how you can use this information to improve your business and your life. 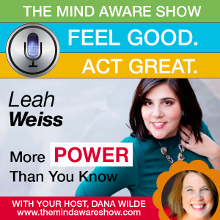 Dr. Leah gave several tips for putting your thoughts to work including one powerhouse tip that I’ve never heard in over 300 interviews.